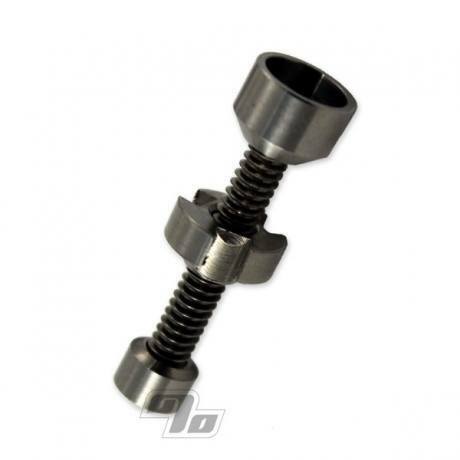 14mm Adjustable Titanium Nails are a required accessory for your domed Oil Rig. Finest quality Grade 2 Titanium. 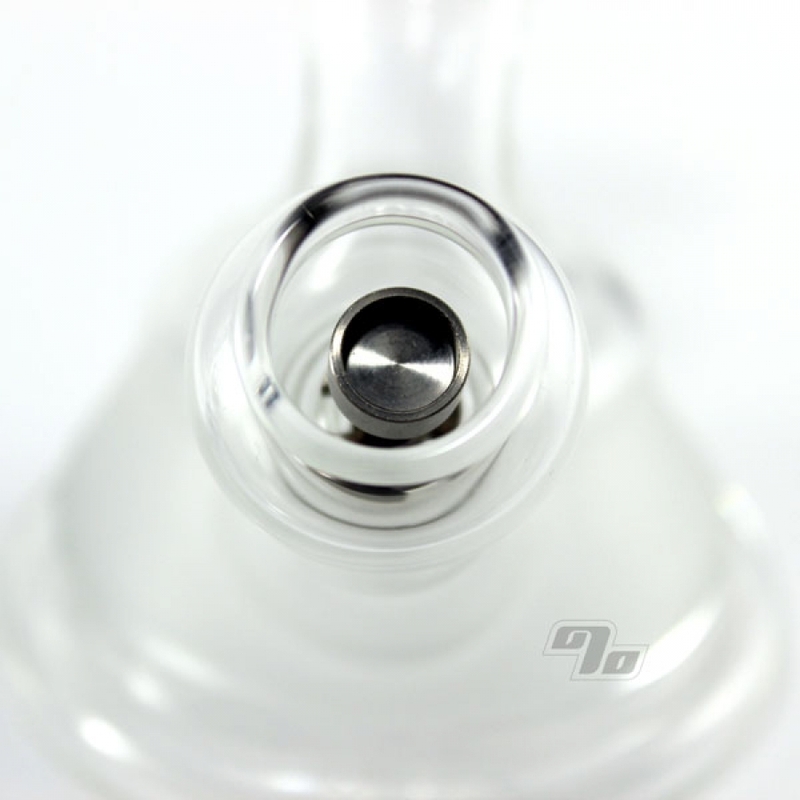 Place on your 14mm male glass joint, heat with torch, cover with the dome and ready to start dabbing. About 1.5" tall w/a diameter of around 0.375" at the adjustable piece. Adjust the height based on the size of your dome. Titanium Nails reach higher temperatures, heat faster and hold their heat longer than glass nails making them the ideal tool for any dabbing aficionado. Works like it is suposta. Fast delivery!